In what follows, we’ll be taking a quick look at short-term business loans and how they operate. The “term” of a loan is simply the period over which the funds will be advanced and repaid. Typically the term starts at the time the funds are advanced, and it concludes when the final repayment is made in line with the agreed repayment schedule. Terms are typically fixed in the sense that the business loan must be fully repaid at the end of the agreed period. In some cases, they can be flexible in that you can repay the loan sooner than the initial specified term if you wish. There is not necessarily a universal agreement and definition as to what constitutes “short”, as opposed to “medium” or “long” term loans. Here at Cubefunder we typically regard short-term business loans as being those that run over a period of between 6 and 12 months. As the very name suggests, short-term business loans are advanced for legitimate business purposes. The reason you are asking for the funding may inevitably play a part in your application’s eventual acceptance or otherwise. Providing it is for a bona fide business, and some basic economic indicators suggest that your business can afford the repayments, you may be successful in obtaining such finance. Generally speaking, short-term business loans are usually aimed at companies who need a quick financial injection so that they can deal with an opportunity – or sometimes a problem – in the immediate future. Medium to longer-term lending is typically targeted towards organisations that are contemplating a significant investment programme or development project running out several years into the future and where perhaps the benefits of the capital borrowing may not be delivered for an equally extended period. There is not necessarily an inevitable and direct correlation between the term of a loan and the amount borrowed. Small business loans, for example, may have terms that are short or medium in duration. 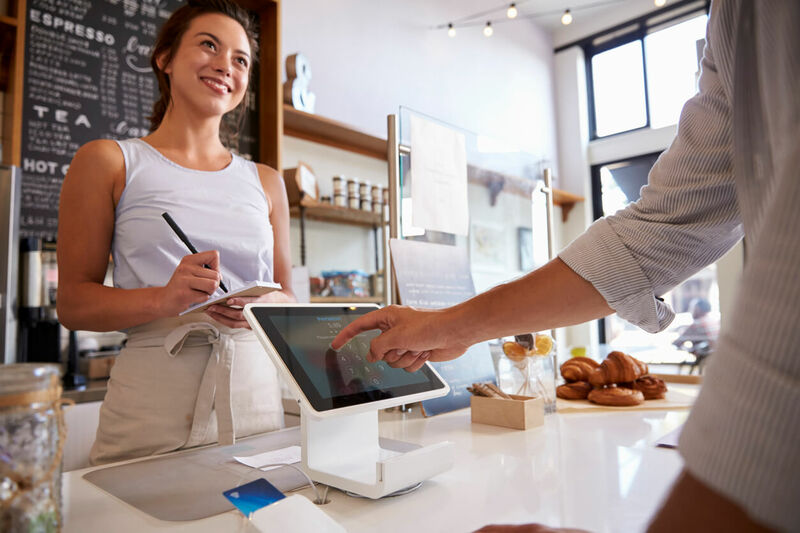 By and large, though, short-term business loans might be more commonly associated with smaller business loans, though the sums can still be substantial – perhaps up to £50,000-£100,000. Assuming your loan is of a conventional repayment type through the term, then the longer that term is, the smaller your monthly repayment will typically be each month. Note though that the longer the term of a loan, the more you will typically end up paying for it over time. There is no mystery to this, and it operates on the simple basis that if someone lends you, say, £25,000 for 24 months, then they are likely to expect more return on their capital than if they loaned you the same sum for only 12 months. In our experience, many clients operate on the basis of needing small business loans being repaid over shorter terms. In some cases, having taken out a loan agreement, you may find that you wish to extend the term. That may be possible, but it is something that needs to be discussed and agreed in advance. It is typically not advisable to simply unilaterally start reducing your monthly repayments.